Index to the works of Marxists and others on education, cognitive psychology and child development. 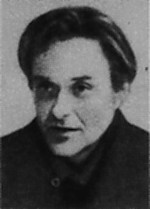 Because Marxists have tended to approach the whole range of psychological issues — development, feeling, neurosis, pathology, personality and character — from the point of view of cognitive and linguistic development, much of the material in this subject archive is also found in the more comprehensive Psychology Subject Archive. 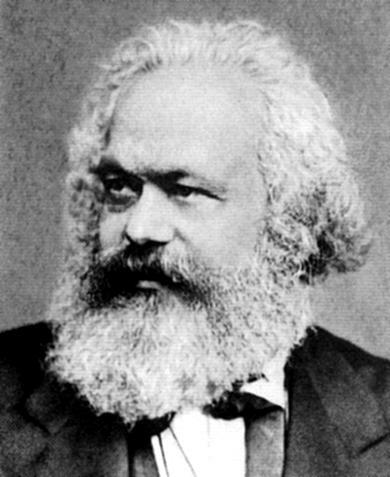 Likewise, for Marxists, there has never been a sharp line between social and individual development, so social theory penetrates deeply into both psychology and educational theory. The Marxist approach to education is broadly constructivist, and emphasises activity, collaboration and critique, rather than passive absorption of knowledge, emulation of elders and conformism; it is student-centred rather than teacher centred, but recognises that education cannot transcend the problems and capabilities of the society in which it is located. 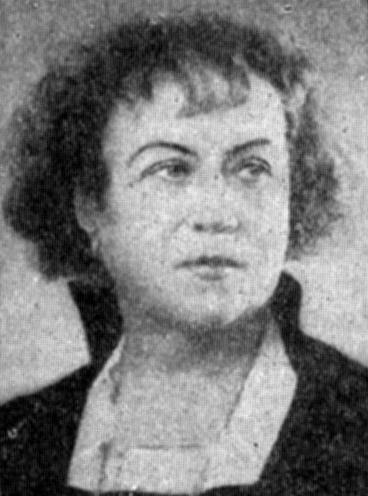 This archive lists the works of Marxist and some non-Marxist writers on teaching and learning to be found on the Marxists Internet Archive. The Road to Life (An Epic of Education), Volume 2. 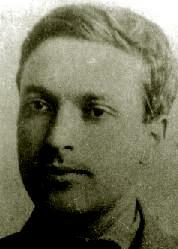 Makarenko (1888-1939) reflects some ideas which were characteristic of Stalin's Soviet Union. Nonetheless, his ideas were very radical and are much admired by progressive educators to this day, especially in the education of disadvantaged children. 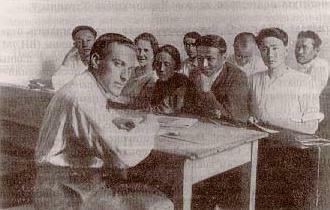 The psychologists of the Vygotsky School, whose writings predominate in what follows, were a minority current in the Soviet Union; they were not allowed to travel or publish overseas and their influence on the Soviet education system was limited.